By raising the minimum wage, people who do an honest day's work can support a family and feel pride in sustaining themselves. 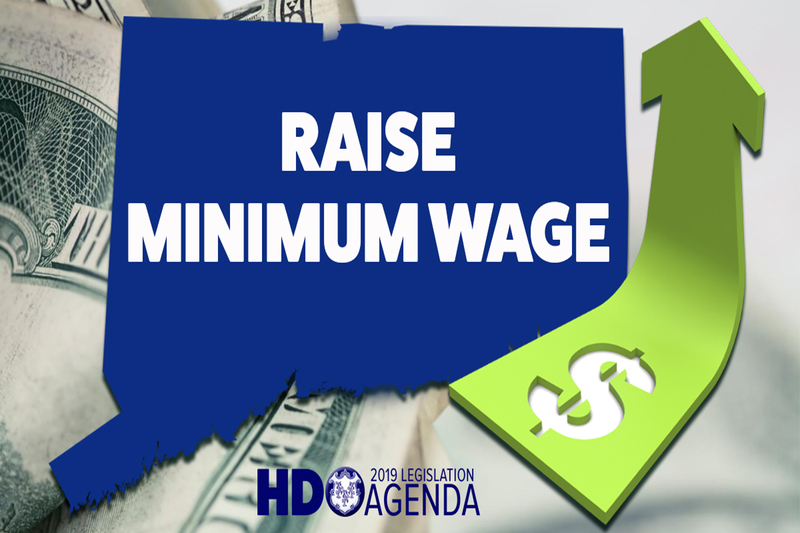 I have proposed HB 5004, An Act Increasing the Minimum Wage, that aims to provide more economic security to Connecticut families. The bill was referred to the Joint Committee on Labor and Public Employees yesterday. The Senate has also proposed an identical bill.